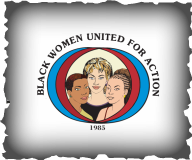 BWUFA is grateful to its donors for past and continued support. Your monetary and in-kind gifts, along with your volunteerism, enrich the lives of many families and individuals. We thank you!